Once again, it’s been over a year since I tried out a new foundation. I feel like it’s very hard for me to find a suitable one for my combination skin, so when I do, I stick to it. 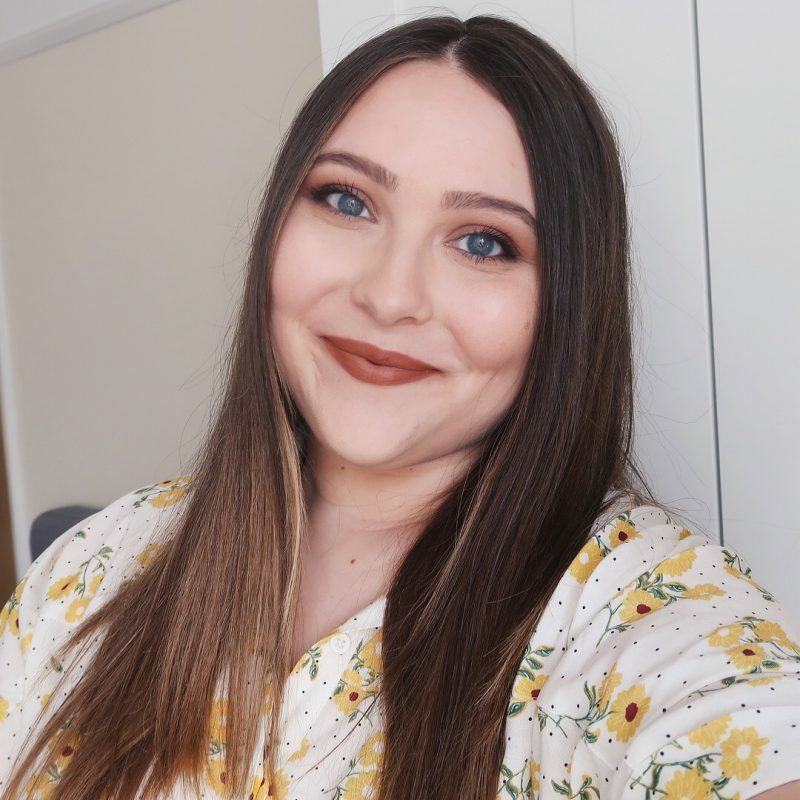 Nars Sheer Glow has been my number one bae for filming and going out, while the Bourjois Healthy Mix Serum, an old favourite, is the one I usually grab when going for natural-looking day-to-day looks. Having said that, the latter just got a very strong competitor – Earth Cream by Dusty Girls. 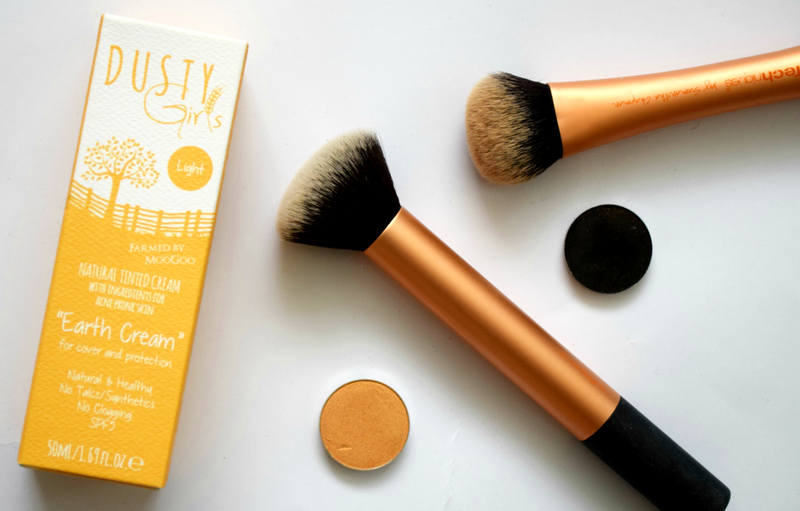 Dusty Girls is an all-natural vegan-friendly Australian brand I haven’t even heard of up until a month ago, but one thing’s for sure, they definitely have my attention now. 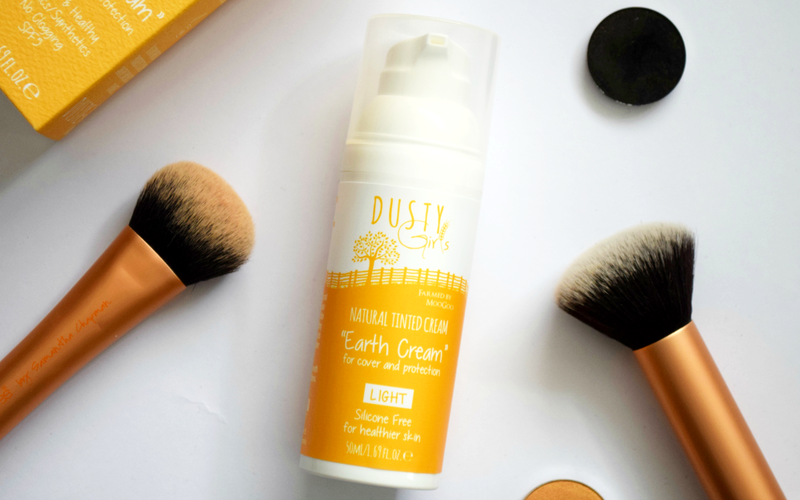 Their Earth Cream is one of the best everyday foundations I’ve tried. Don’t let the ‘tinted cream’ description fool you. 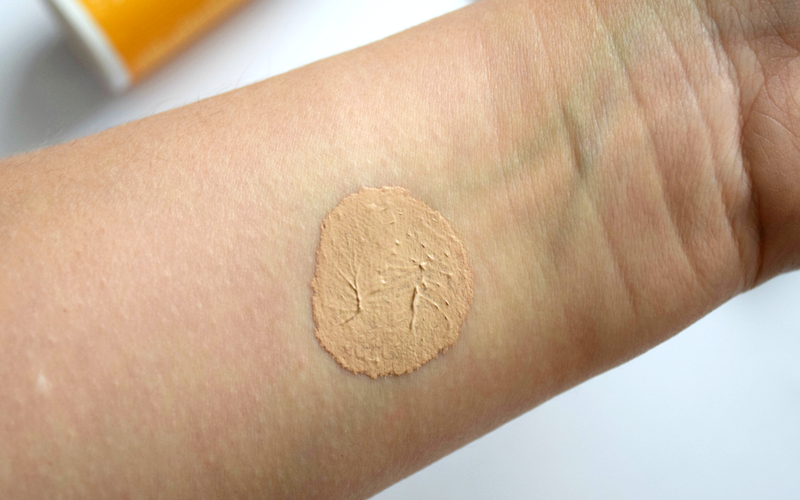 The coverage is way better compared to other tinted creams on the market. I would say between light and medium, and what I also like about it is how easy it is to blend out. It has a thicker, cream-like consistency, so I would say avoid the brushes and just use your good old hands. Quick and streak-free! Also, one pump – yay for the pump – is more than enough to cover your whole face. Somehow this product works well on my dry as well as oily areas. It’s super moisturizing, which helps it to not stick to the dry patches I have on my cheeks, and stays on throughout the whole day, even on my oily T-zone. I haven’t noticed any separation either, which is a big deal to me, because my foundations always end up separating on my chin. The only thing I’m not exactly over the moon with is the scent. It’s just a bit… funky? I really don’t know how to describe it. Maybe it’s what most all-natural products smell like and I’m just not used to it. Luckily, it ends up going away once it settles, so it’s far from being a deal breaker, but I just thought I would mention it. P.S. I wanted to include some before and after photos as well, but for some reason, I always end up forgetting to take them, so I decided to go ahead with the post and hope the video demo below will be just as helpful. Please check out my lovely sponsor, a fashion website for women with a selection of clothing, including micro dresses.